Although autumn in California can sometimes feel more like summer, temperatures are finally cooling off enough to make me believe that indeed, we're in the midst of a new season. Sartorially, that means I will be layering up in cozy knits, playing with rich textures, bundling up in warm outerwear, incorporating deeper hues into my wardrobe, and using accessories to add sparkle and shine to my look for the upcoming holidays. 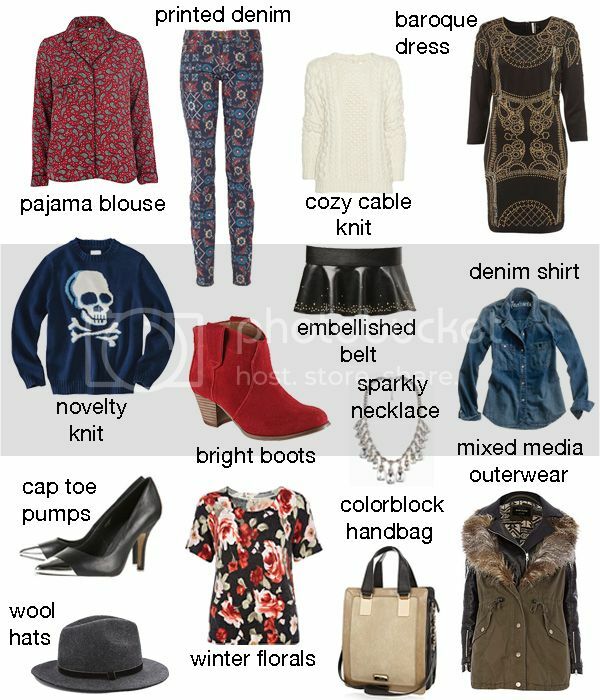 Below are some of my favorite key items for fall 2012 and some of the pieces I'm stocking up on in anticipation of the colder days and longer nights ahead. 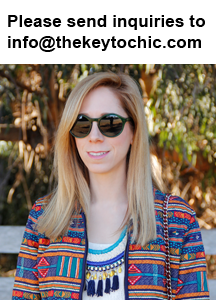 For more detailed shopping information on some the pieces seen above, a deeper look at the items I'm currently stalking online, and sneak peeks at what might be showing up on The Key To Chic in the future, you can follow my Shopaholic Wish List board on Pinterest.